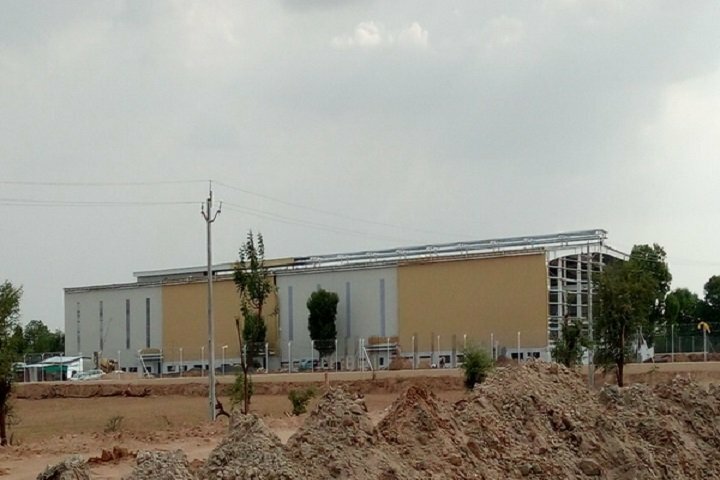 HIGHTEMP, a leading manufacturer of furnaces opens its plant of 1,00,000 Sq ft in Sanand, Gujarat designed by VBT Consortium. 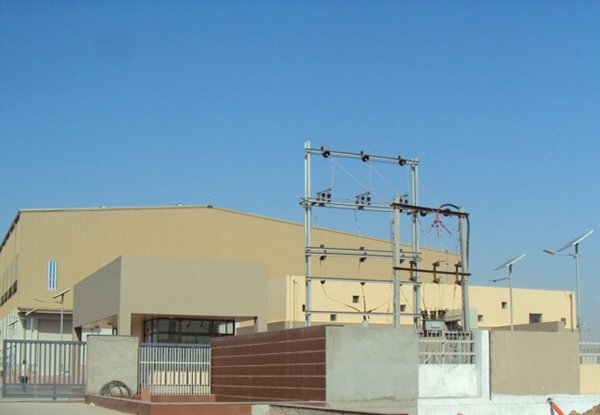 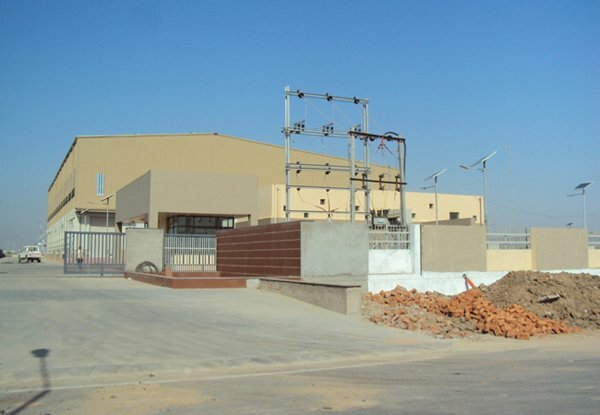 Torrent power, one of the largest integrated private sector power utilities in the country, is coming up with its HT PSC building & meter Lab building at Naranpura, Ahmedabad. 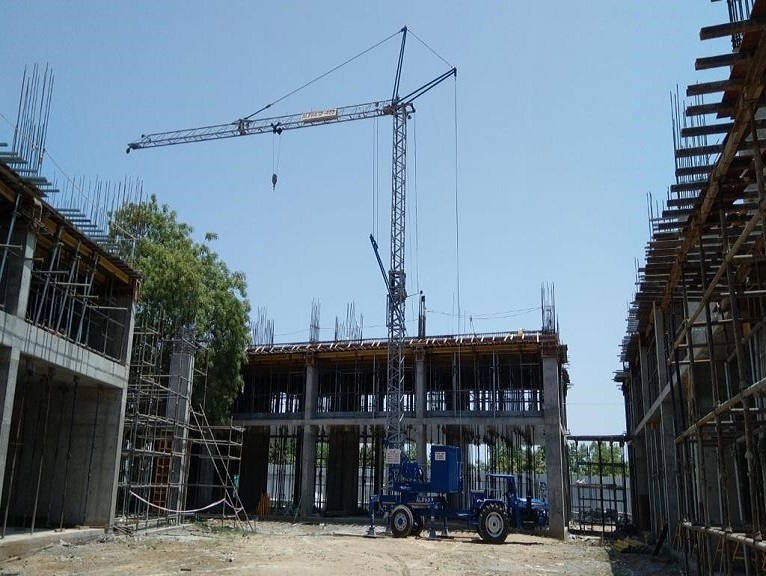 Torrent power, one of the largest integrated private sector power utilities in the country, is coming up with its PSC building & Plug point building at Odhav. 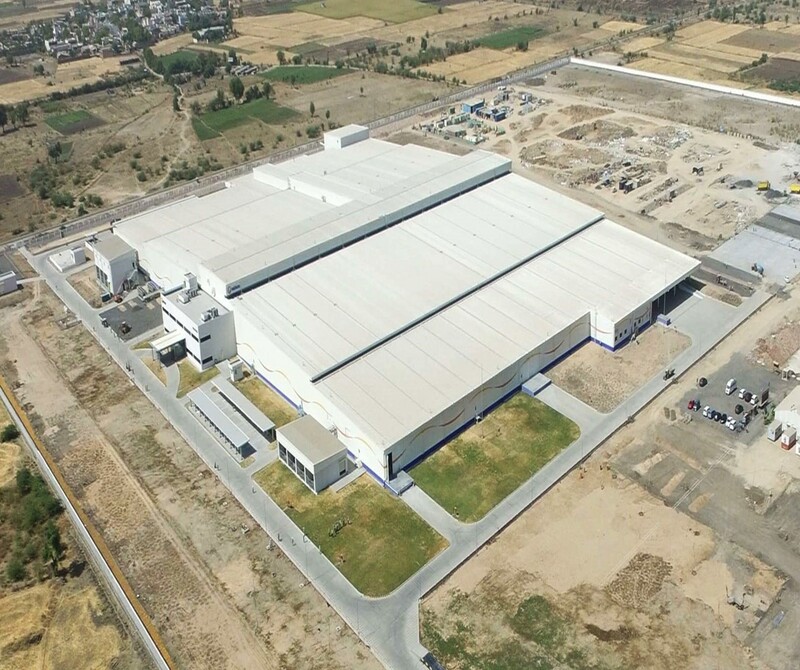 Technico, a class-leading manufacturer of high-quality automotive component is opening a new plant of 1,00,000 Sq ft in Vanod. 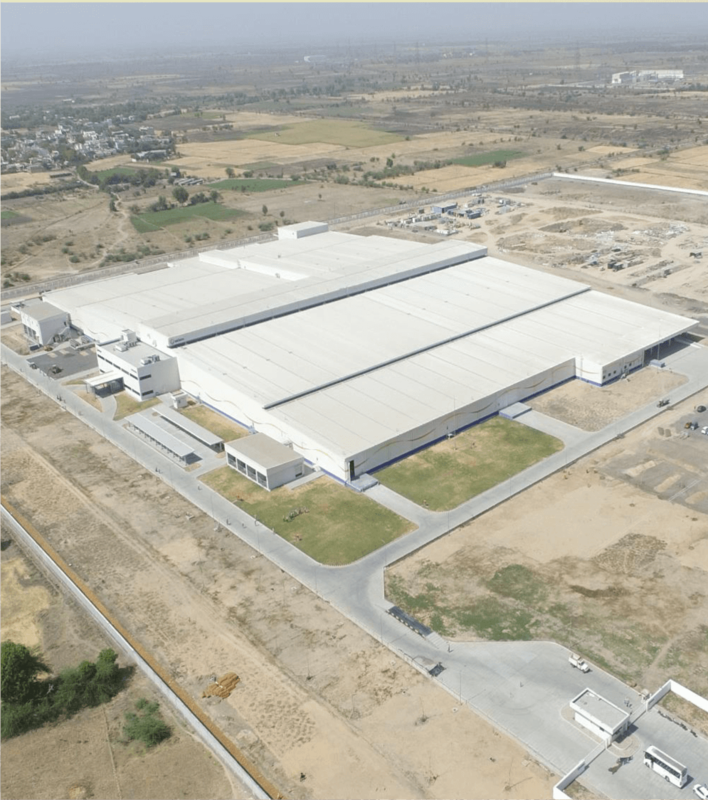 Sanitary products supplier Unicharm is opening its third disposable diaper plant in Sanand. 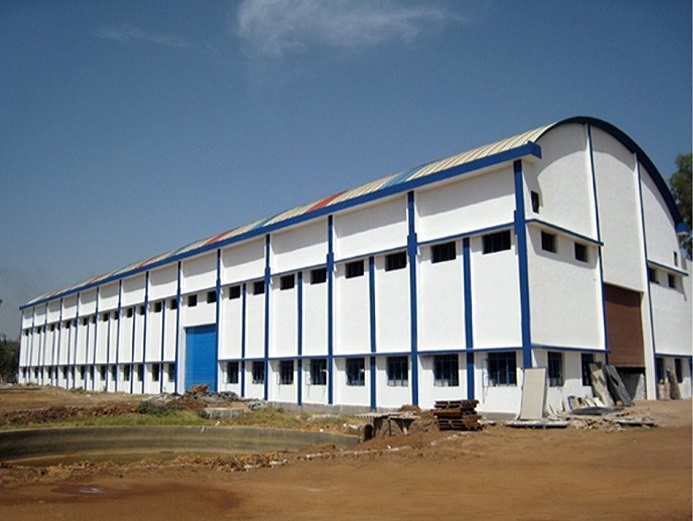 Architect: Kajima India Pvt Ltd.
Str. 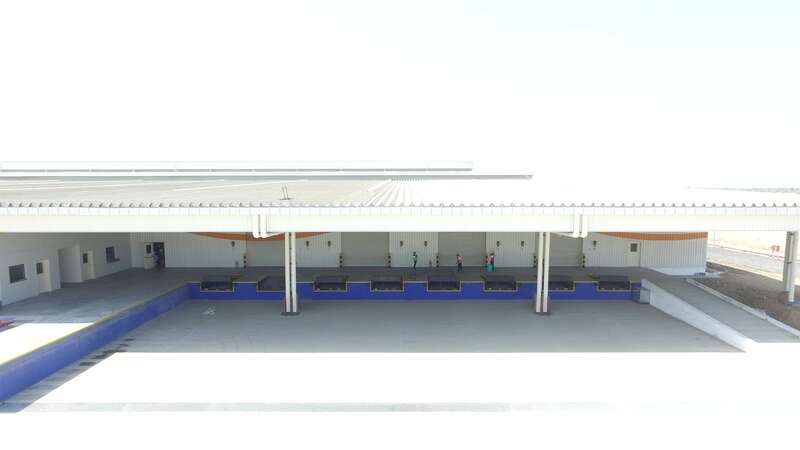 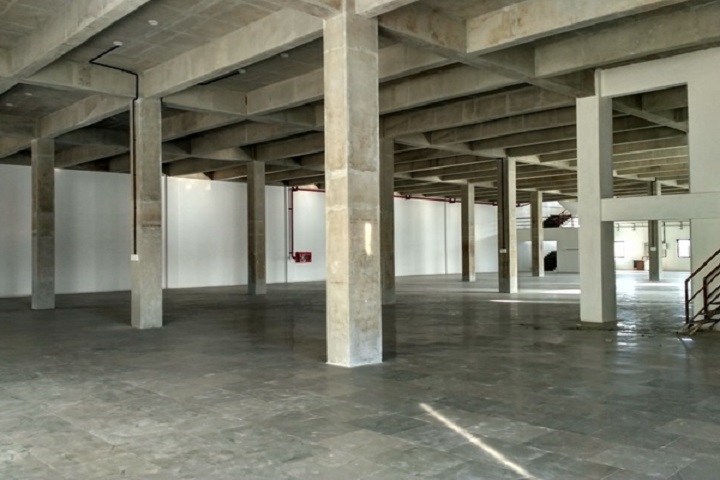 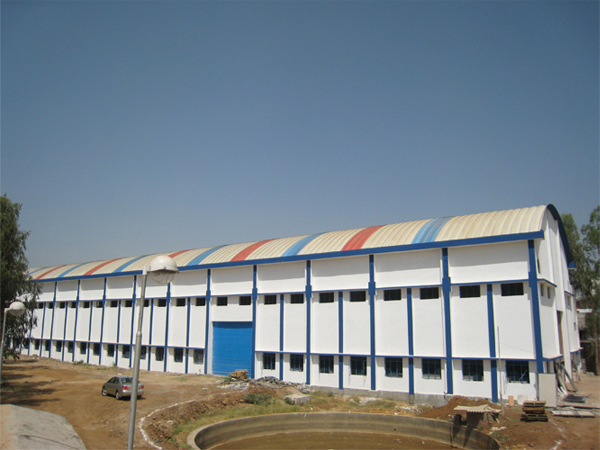 Consultant: Kajima India Pvt Ltd.
Urmin Sari has a state-of-the-art facility spread over a 10,000 sq. 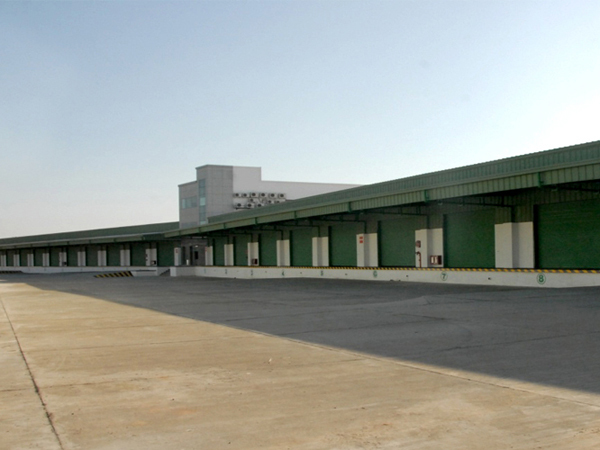 m. area to cater to the production, warehousing and cold storage needs at Changodar. 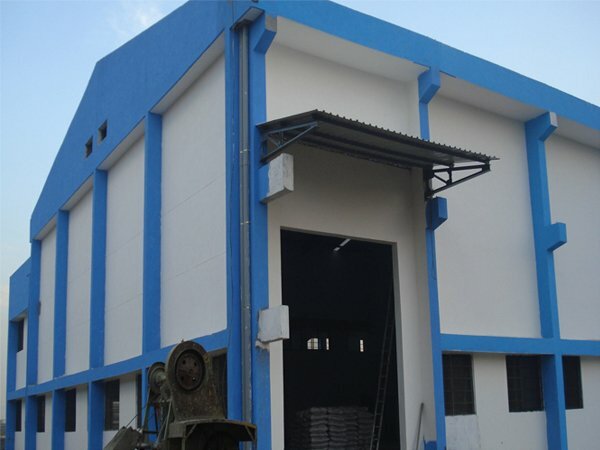 Client: Urmin Product Pvt. 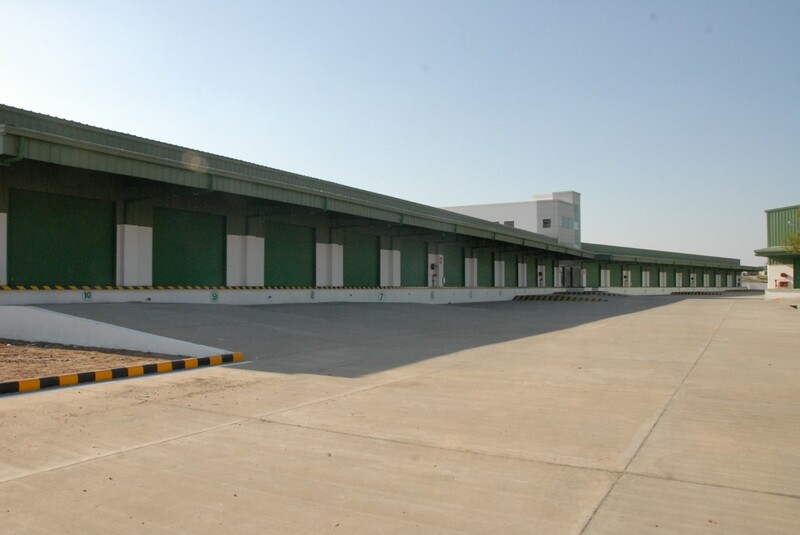 Ltd..
Urmin Bavla is spread across 80000 sqft area to set up its production facility in the city. 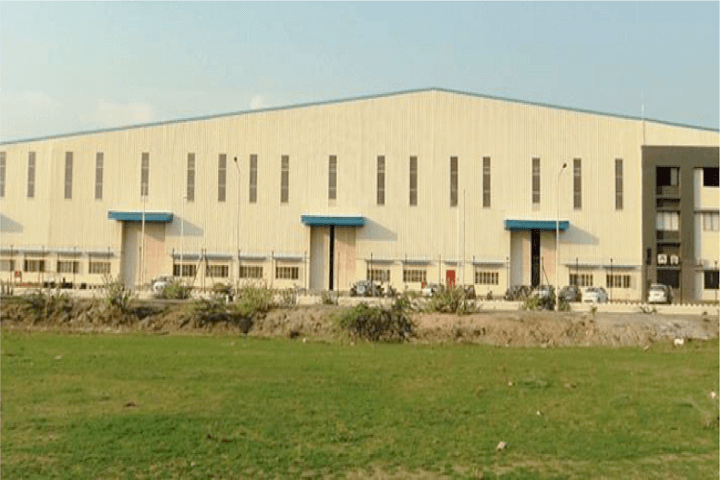 Nirmiti precision is one of the leading engineering and manufacturing companies of of metal nut, metal bolt & metal bush which opened its factory in Sanand. 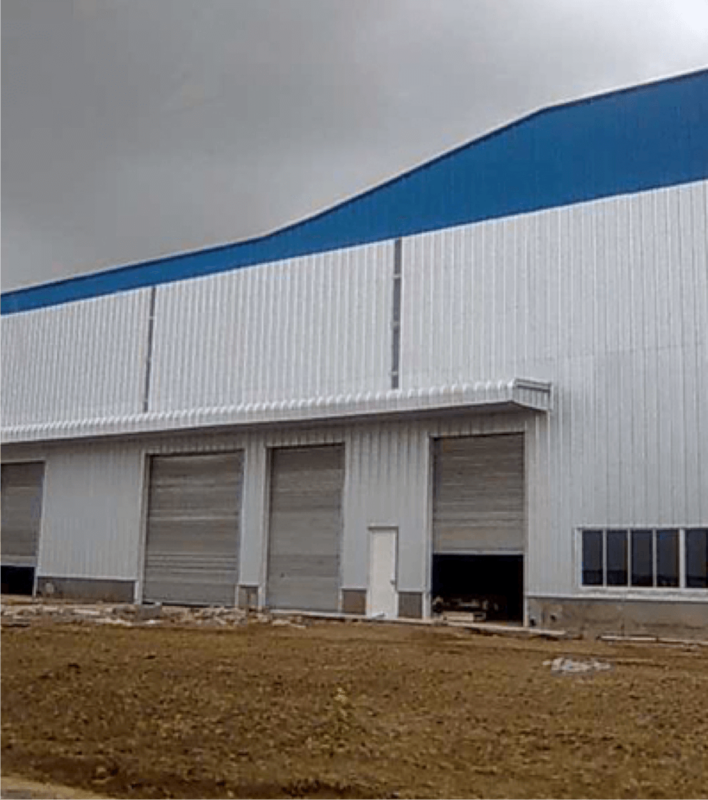 Client: Nirmiti Precision Pvt. 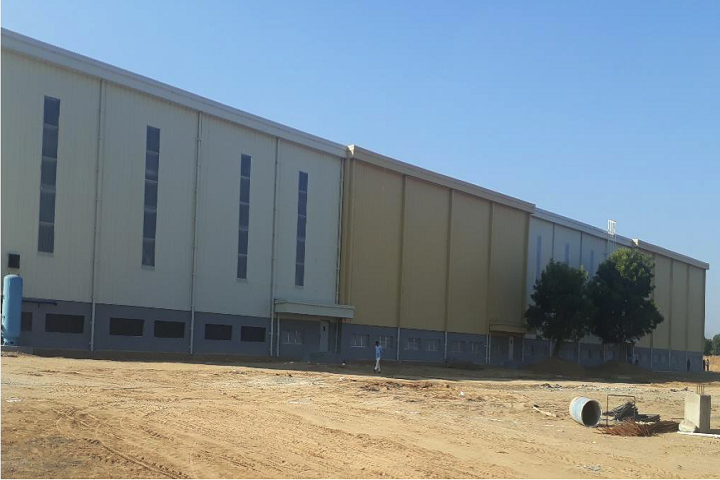 Ltd..
Plant designed for the Press Shop & Weld Shop, equipped with presses up to 1200 ton capacity & a total built up area of 7,800 m2. 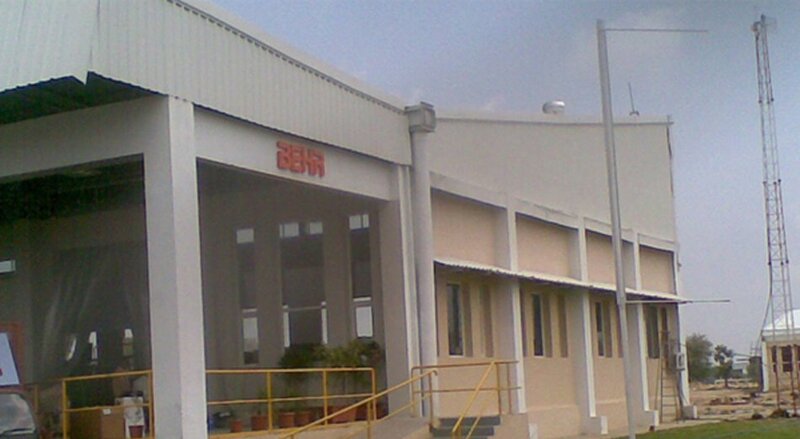 Client: JBM Auto System Pvt. Ltd. 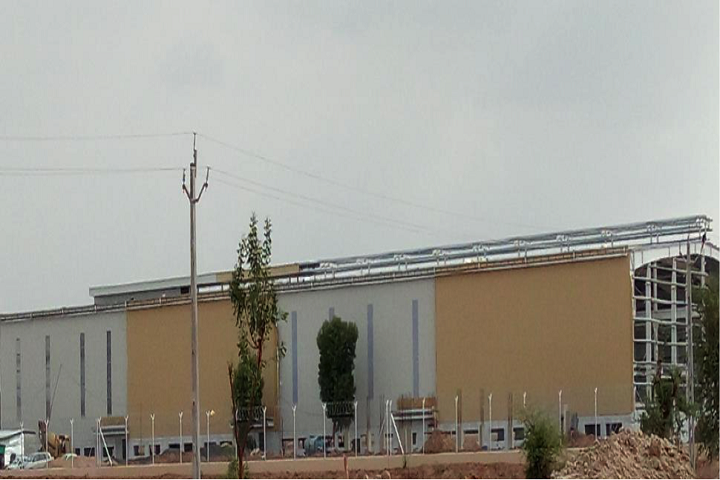 Reliable established a new manufacturing setup in Sanand GIDC catering to the automobile OEMs in the western region. 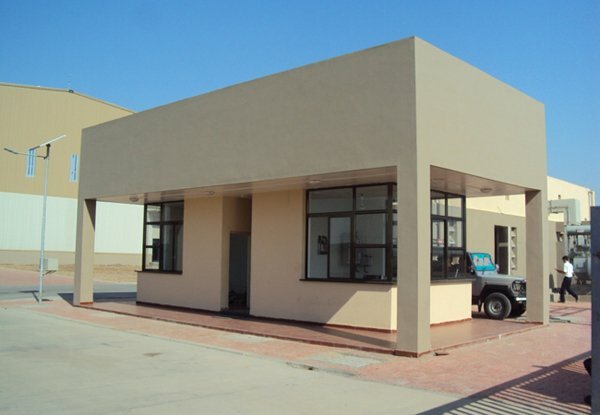 catering to the automobile OEMs in the. 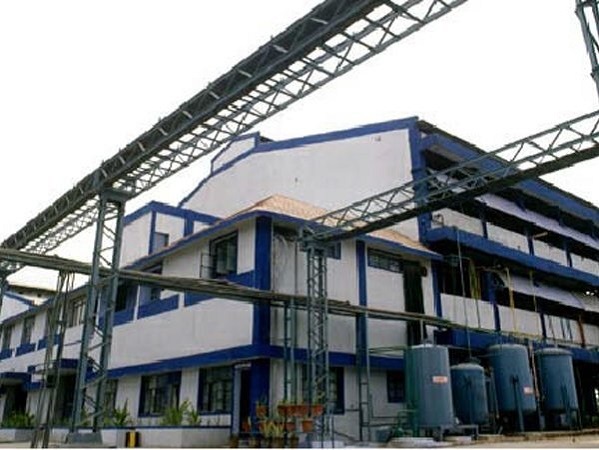 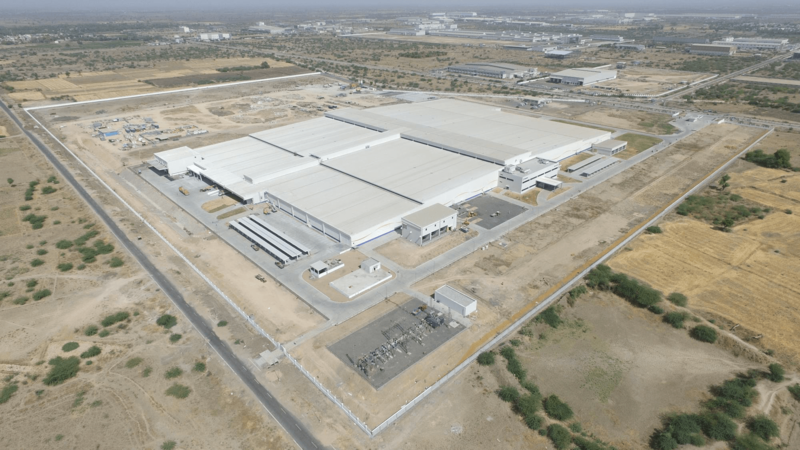 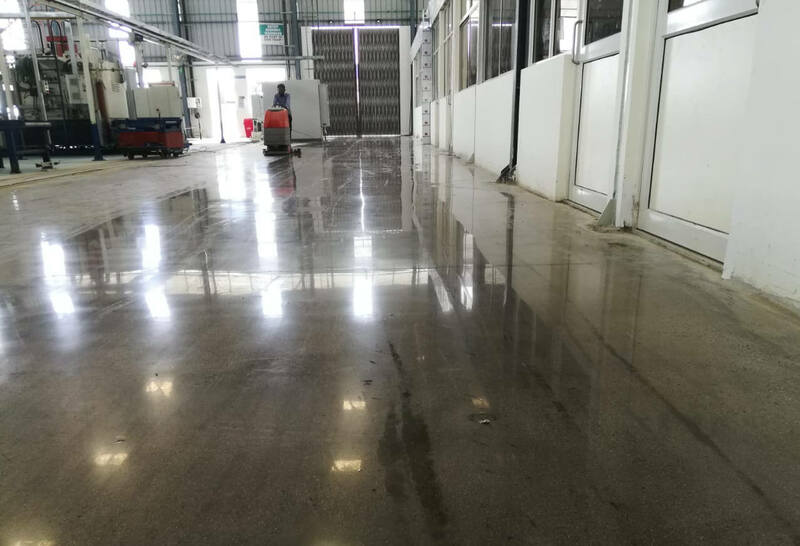 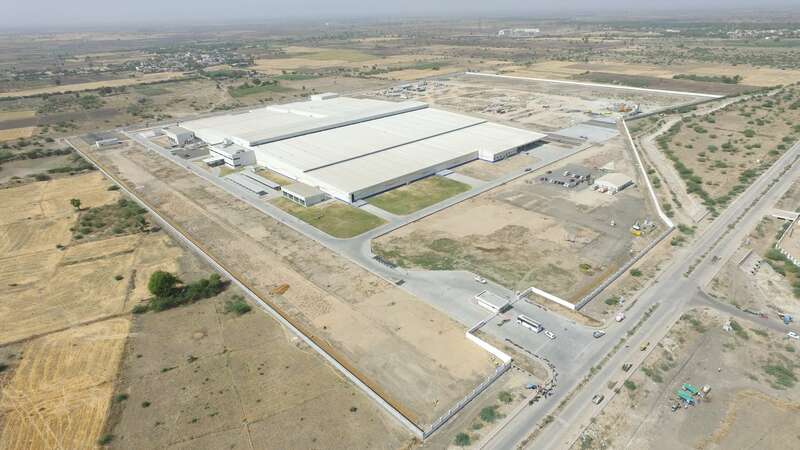 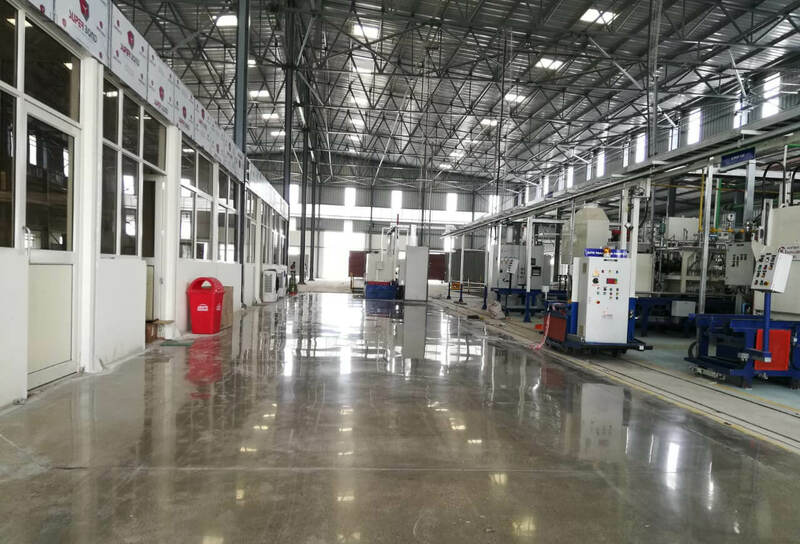 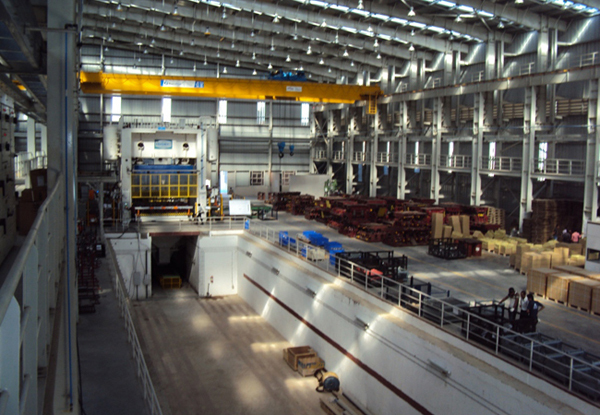 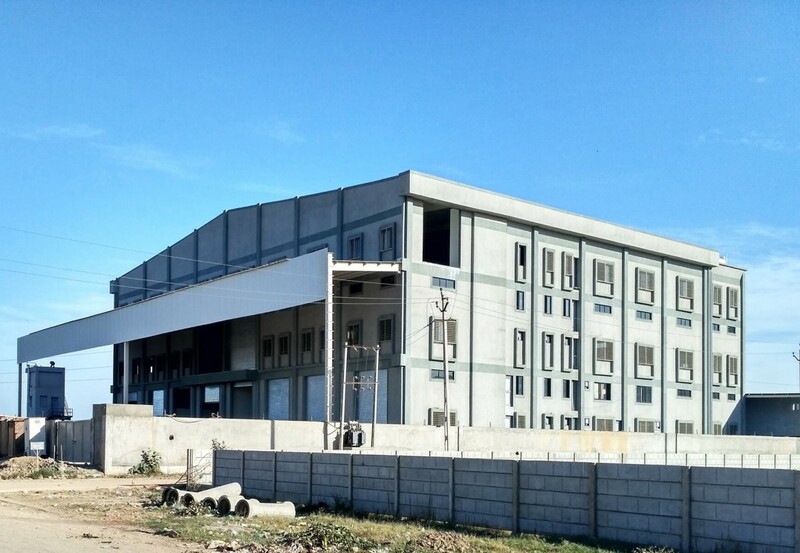 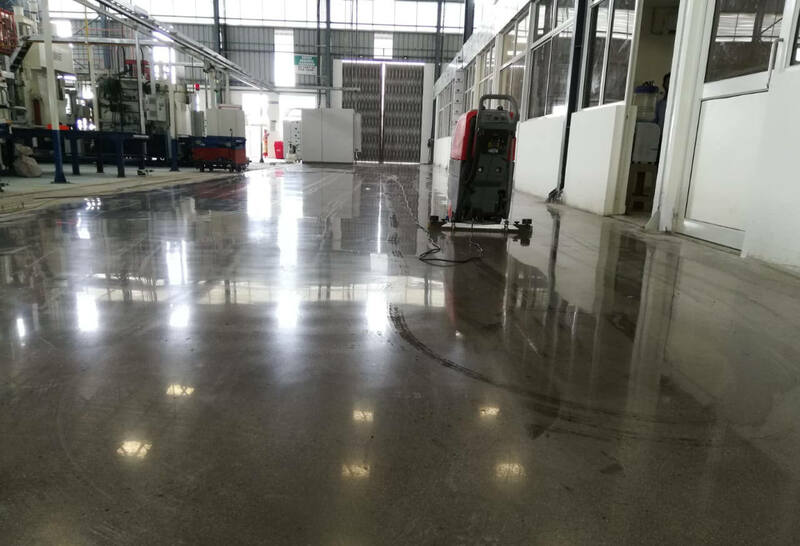 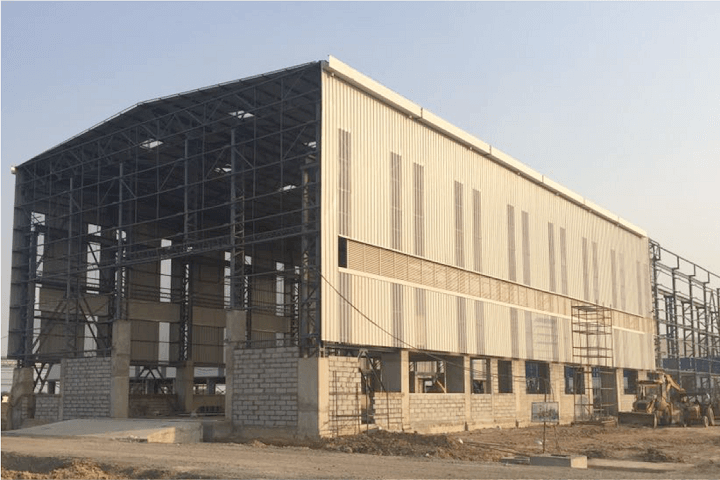 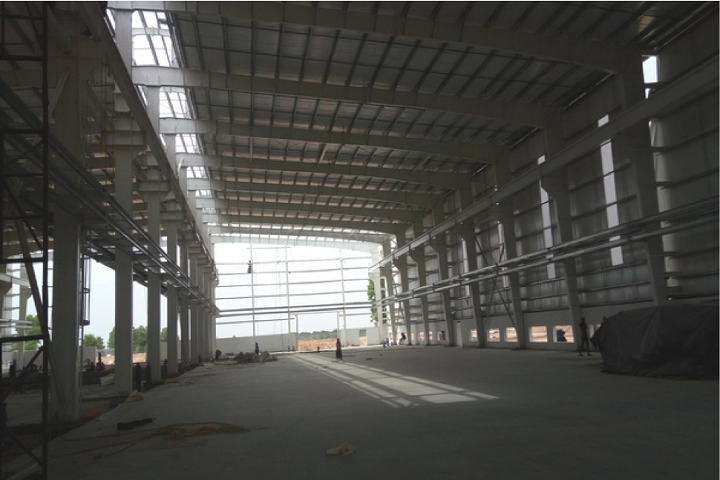 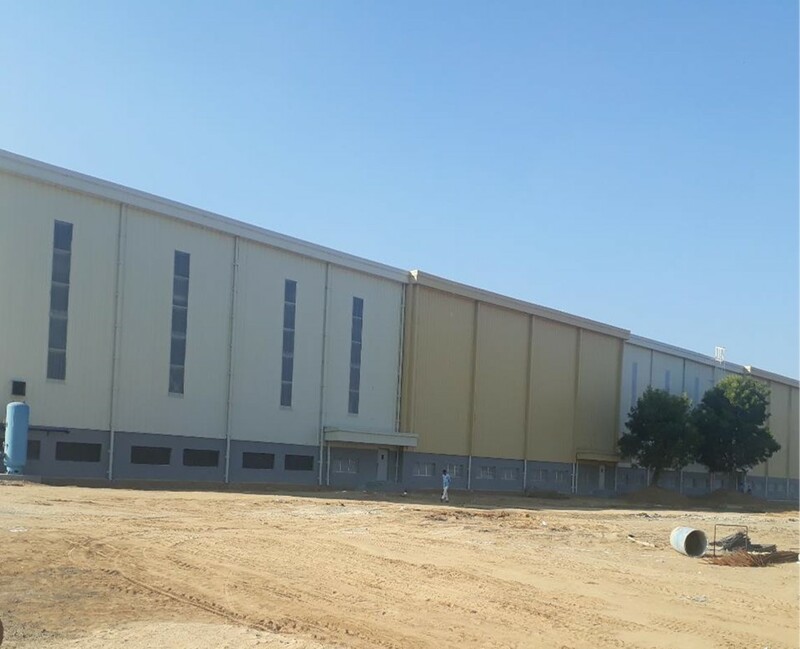 Building a 40,000 sq ft plant in Sanand, Gujarat of the leading manufacturers and suppliers of Automotive Systems and Components, Anand Automotive Pvt Ltd.
A high level of economy was achieved in the development of this project & was benchmarked by TATA Motors for similar projects in future. 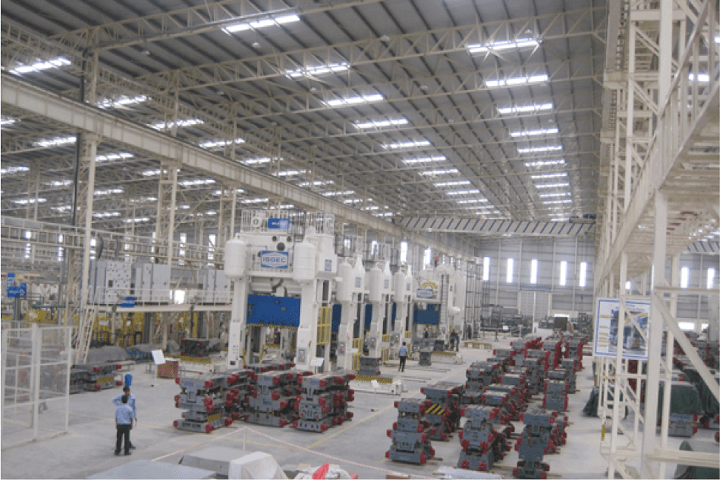 Jekson Hydraulics, manufacturer and Exporter of Hydraulic Presses, opened its new plant of 70,000 Sqft in Changodar, Ahmedabad. 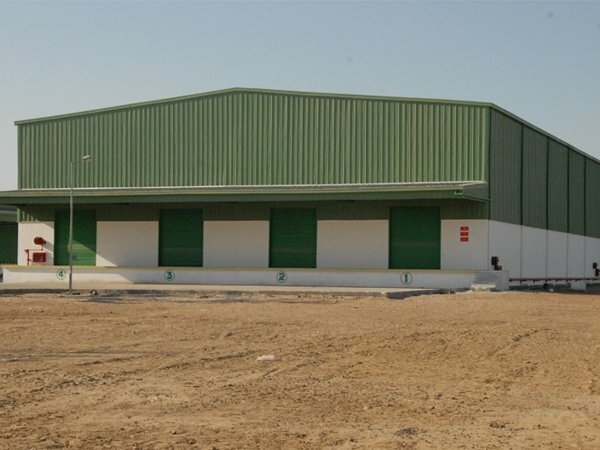 Harsha Engineers, a global solution provider of Bearing Cages opened its new plant of 22,000 Sqft in 2008 designed by SMPS Consultants. 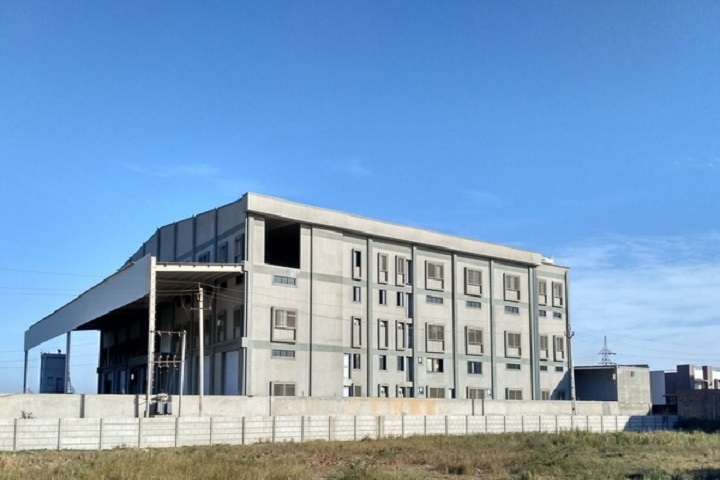 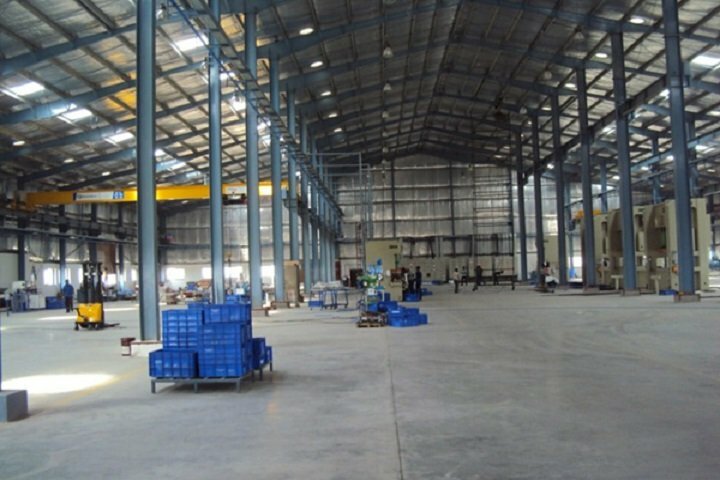 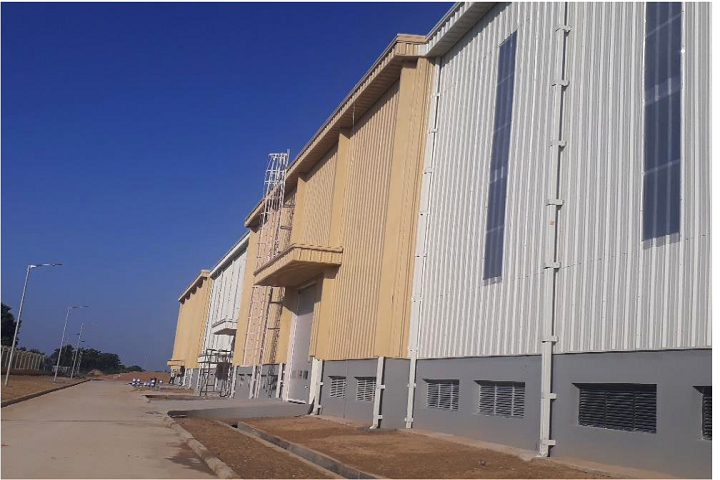 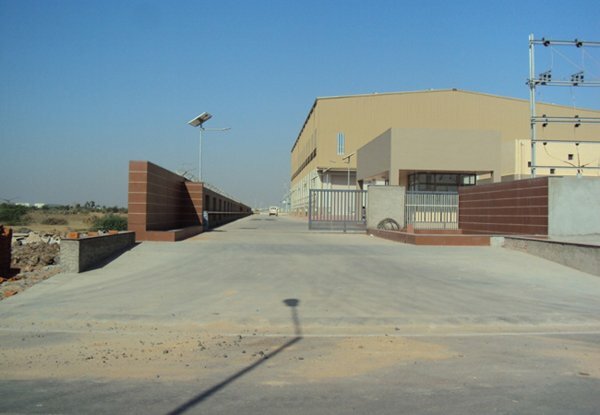 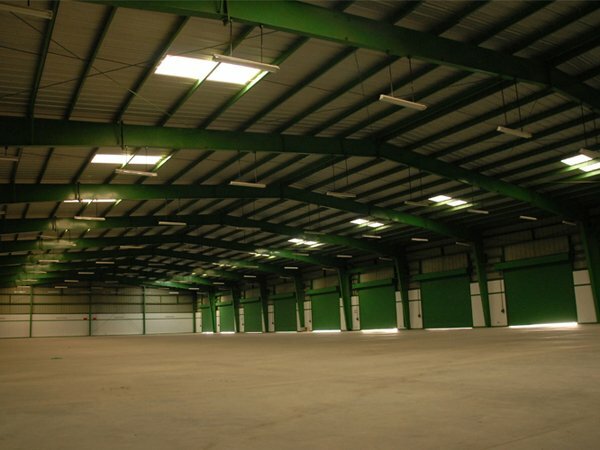 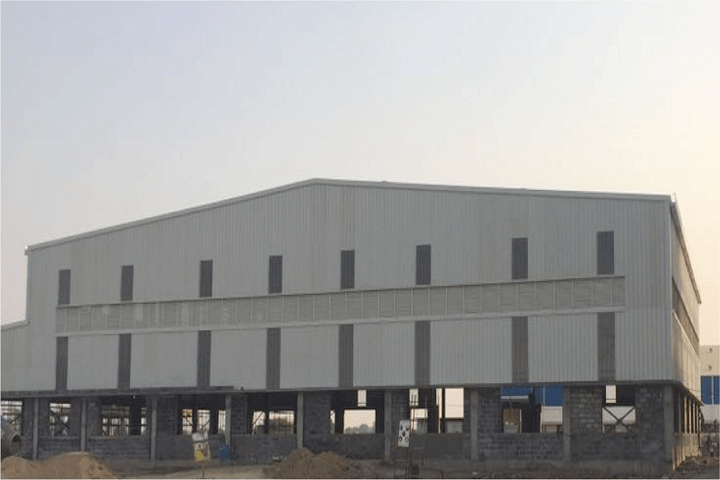 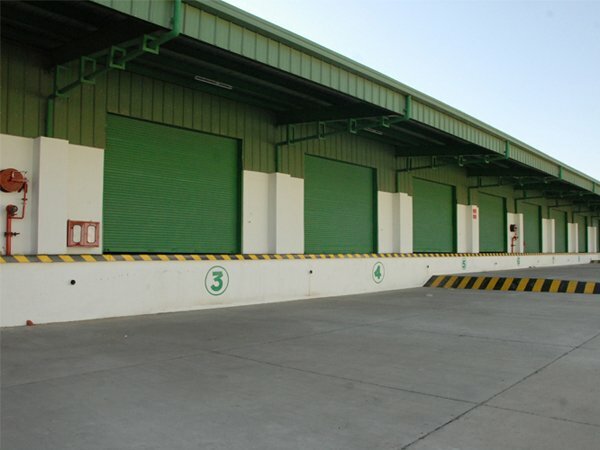 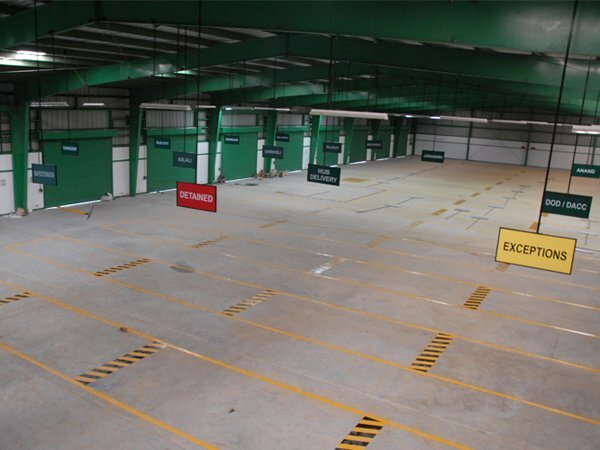 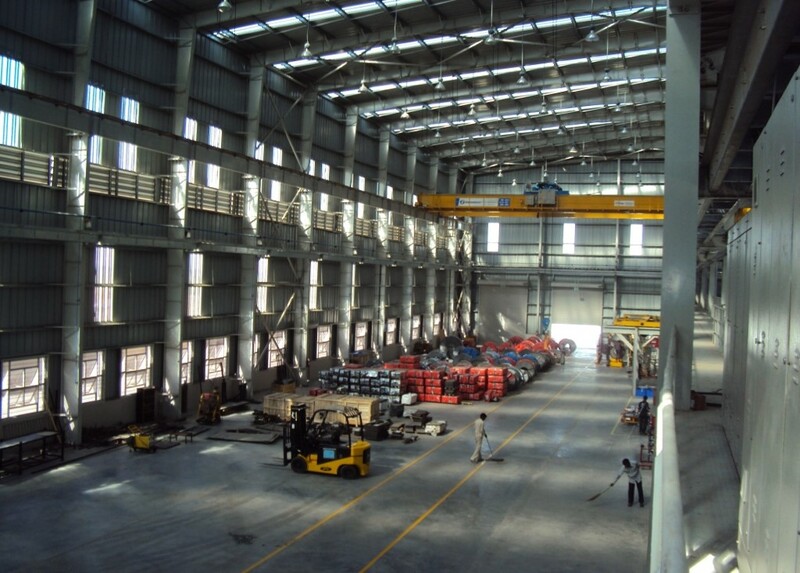 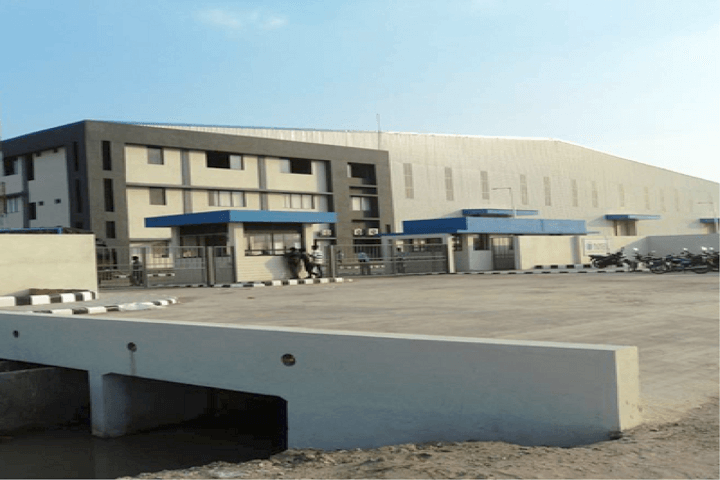 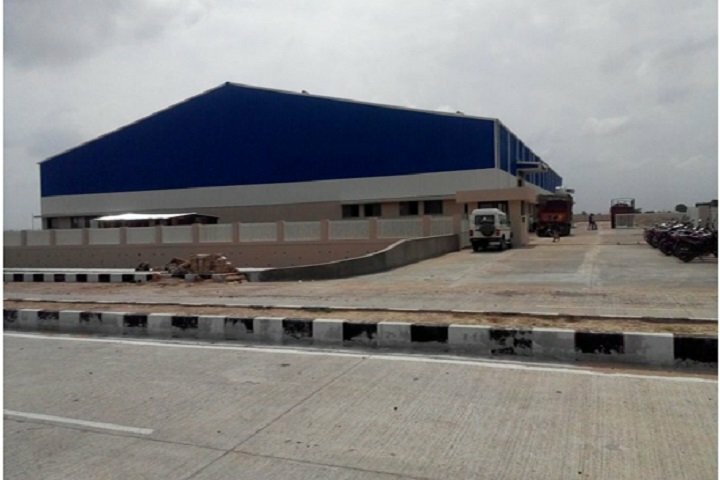 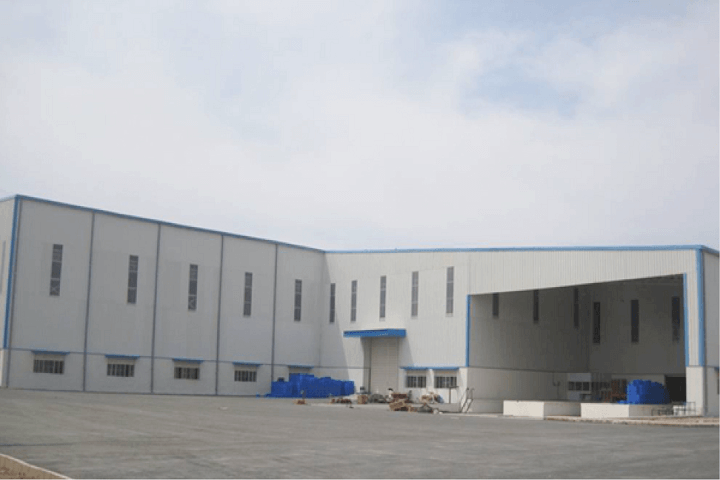 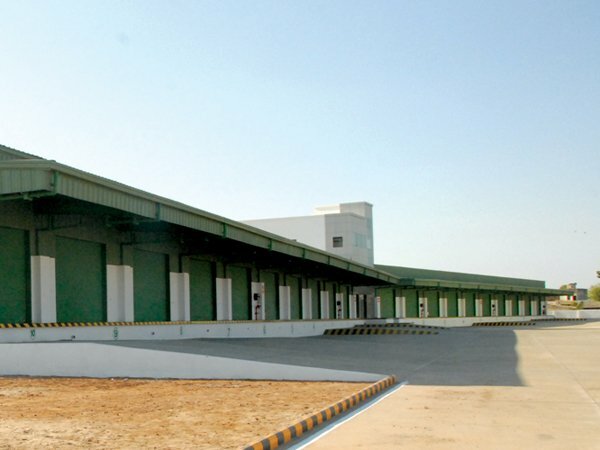 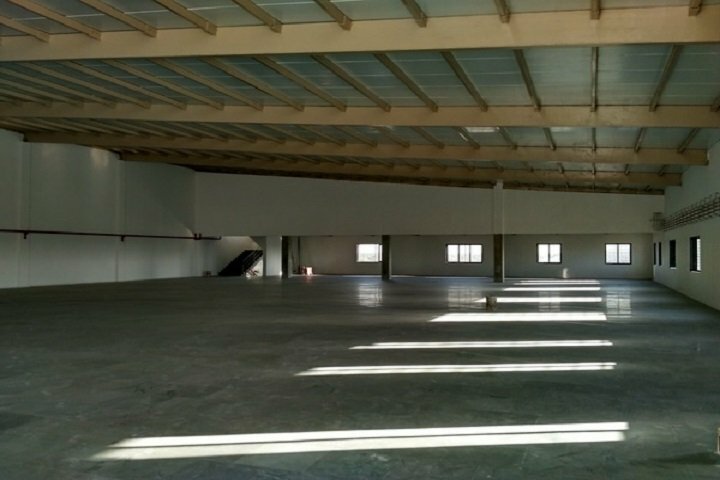 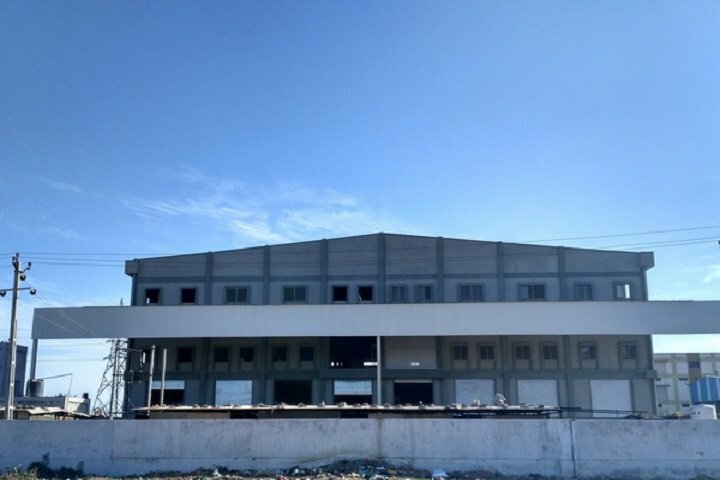 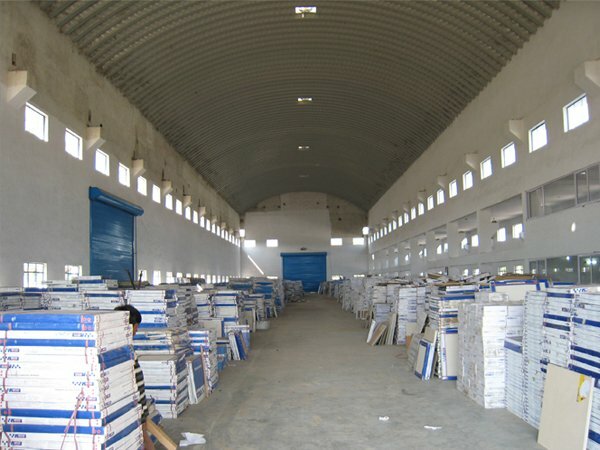 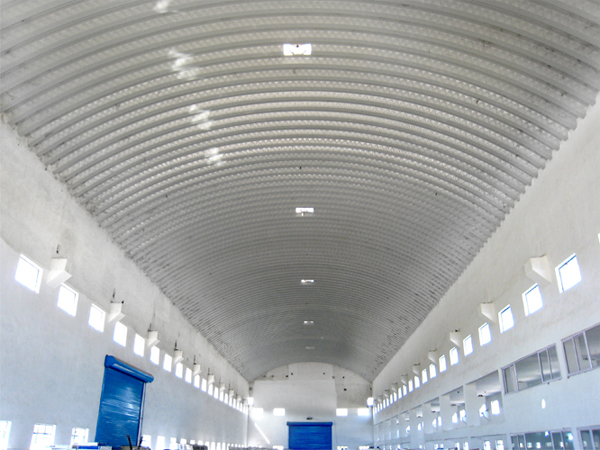 Safexpress,a Pan India supply chain services provider opened its Warehouse in 2008 at Changodar measuring 75,000 Sqft designed by CivTech Consultants.